Sorry I disappeared for most of October! 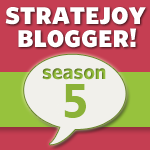 It was a busy month for work and overall various things going on. But super productive with house projects getting done and fall activities. We decorated for fall and even a few things for Halloween. We had about 30 trick or treaters last night- mostly superhero and zombie costumes. I don’t always love Halloween but I do like seeing kids all dressed up, especially the little ones. I’m 10 books away from reaching my goal of reading 80 this year. I feel pretty confident I’ll make it and possibly go over. I read 7 in the month of October, though I wasn’t over the moon for any of them. I was disappointed by a few- most of the books I only rated a 2 or 3, which may have more to do with my level of tiredness this month while reading. Take Crazy Rich Asians which I wanted to read before I watched the movie. I’ve heard people love it or hate it, but I was definitely in the indifferent category. The only 4 star book was Anna Kendrick’s Scrappy Little Nobody which I listened to on audio for my commute. It wasn’t the best celebrity memoir I’ve listened to, but I gave it the extra star because I liked her delivery and jokes. 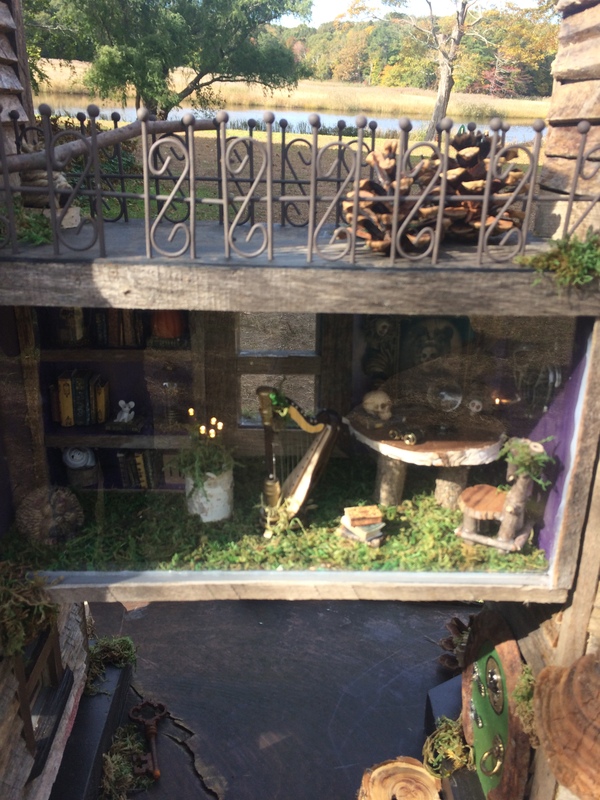 One fun thing from October was a visit just last week to the Florence Griswold Museum in Connecticut to see their Fairy Houses outdoor exhibit. 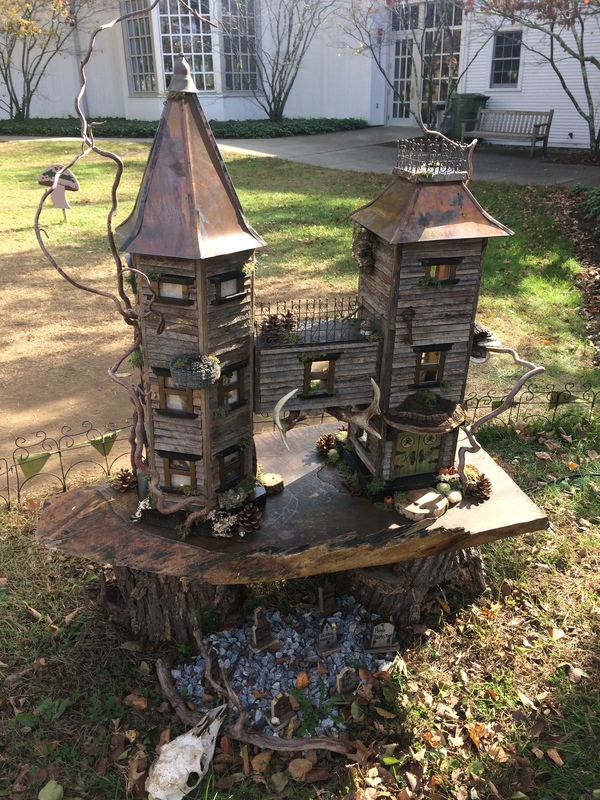 It’s an annual event for the museum where local artists create these fun, whimsical interpretations of fairy houses all with a central theme. This year’s featured letters and numbers. It was a great afternoon with a friend, even though it got chilly pretty quickly! The picture below is an example– this is the house created for letter H and an example of the little rooms inside. November is a month for giving thanks and for my favorite holiday. Even though my museum closes for the season this month, we have some December holiday programming to prepare for and this year we’re doing some new things, so this month will be filled with prepping for that. I’m looking forward to a few long weekends and lazy days, as well as decorating our house in our simplified Christmas decor. 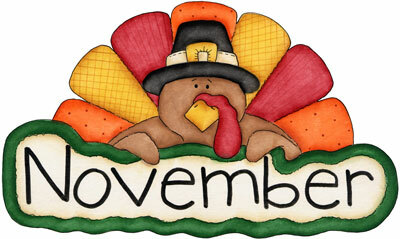 But really, the best part of this month is Thanksgiving!